There are many different aspects to the indoor plumbing in your home or building. Piping, fittings, sealants, valves, gas lines and more that run throughout your home to the appliances that need them. 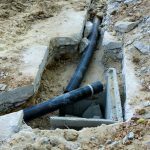 There are many reasons you might need to phone a plumber for your indoor plumbing needs and we aren’t even going to try and address all the issues we can repair here. Every situation is different but if it involves plumbing you bet we’ll be able provide a solution for you. 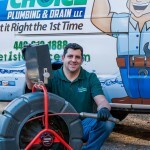 1st Choice Plumbing and Drain is a full-service plumbing contractor specializing in all aspects of indoor and outdoor plumbing for homes and businesses throughout Cleveland, Ohio. From a simple water filtration device under the kitchen sink to a complex solar water heating solution or installing all of the plumbing and piping in your new construction project. 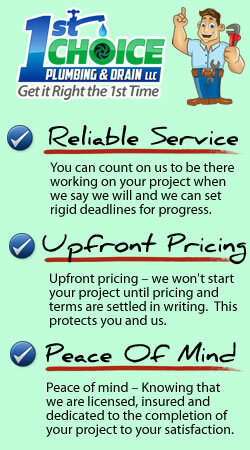 1st Choice Plumbing and Drain can take care of the project from start to finish. We are licensed and insured and will take the greatest care to leave no trace of our presence in your home or on your property. Our employees are background checked and drug tested and our firm is tobacco and smoke free. Every employee receives rigorous ongoing education and product training, with 1st Choice Plumbing and Drain you will have peace of mind that your job will be done right the first time, with the right people, for the right price…. And hopefully you’ll call us again! Our employees adhere to the highest standards of the industry. 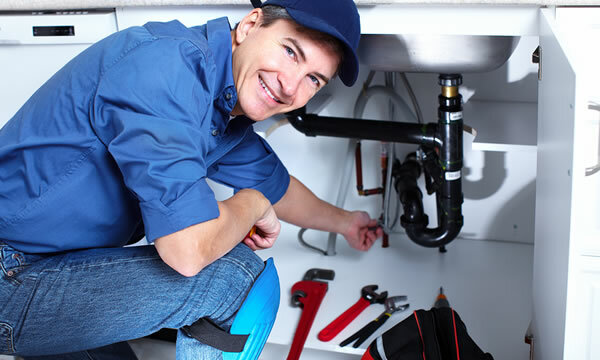 No less than a Journeyman plumber will supervise any plumbing repair project. We are licensed and insured and will take the greatest care to leave no trace of our presence in your home or on your property. We understand you have many choices when it comes to choosing a plumbing contractor in the Cleveland, Ohio area. We just want you to know that when you choose 1st Choice Plumbing and Drain you are supporting a small, family-owned local business. We’re big enough to solve your plumbing problems quickly but we’re still small enough to care about every individual customer so they are completely satisfied with our services. 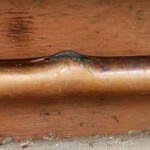 What Is Your Specific Plumbing Question?